Hon. 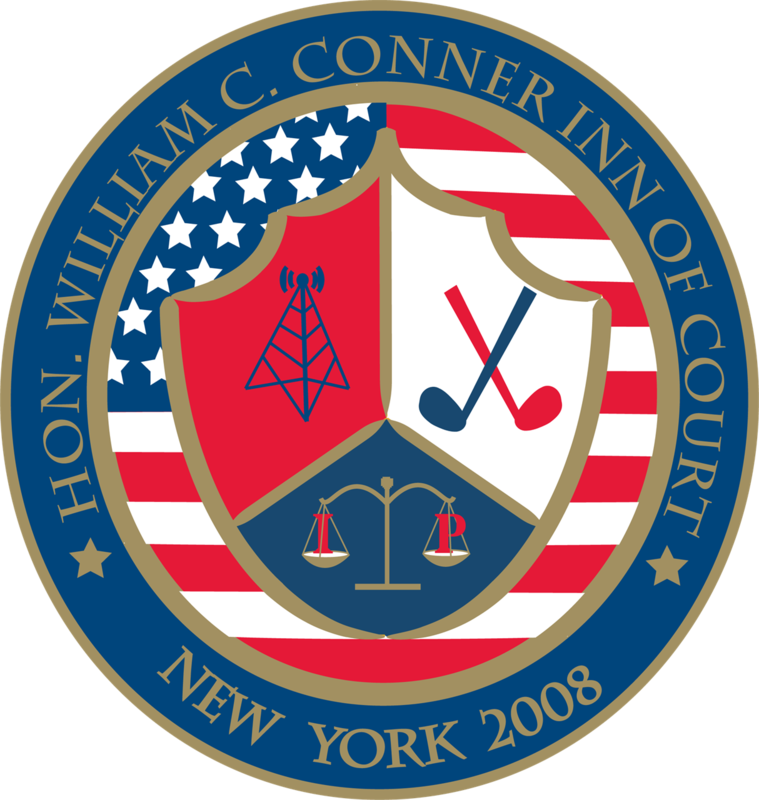 William C. Conner Inn of Court - Dancing the Carlton in Fortnite: Can Celebrities Own Their Dance Moves? Dancing the Carlton in Fortnite: Can Celebrities Own Their Dance Moves? Stephan Fleet v. CBS, Inc.
John W. Carson v. Here's Johnny Portable Toilets, Inc.
Barbara Horgan v. Macmillan Inc.